Looking to take a break from studying for finals? Stop by our legendary Study Break Lounge for free snacks and socializing. The Lounge will be open 9:30 a.m. - 4:30 p.m. on Saturday, June 1; from 1:00 p.m. - 4:30 p.m. on Sunday, June 2; and 10:00 a.m. - 8:30 p.m. on Monday, June 3 and Tuesday, June 4. Good luck with finals! It's going to be a great summer at the library as you can now see for yourself in the new edition of Excerpts! With author appearances, programs on art, Chicago and college admissions and a potpourri of educational and entertaining children's programs, we've got everything you need to beat the heat. Plus, we've got details about our summer reading club, our monthly book groups, Monday Night at the Movies, America's Musical Theater Legends, Technology Tuesday and more! You'll be receiving Excerpts in the mail sometime in the next week but in the meantime you can access it online. Glencoe and is now raising her own family here while practicing as an attorney. Also, please remember that all board meetings are open to the public! 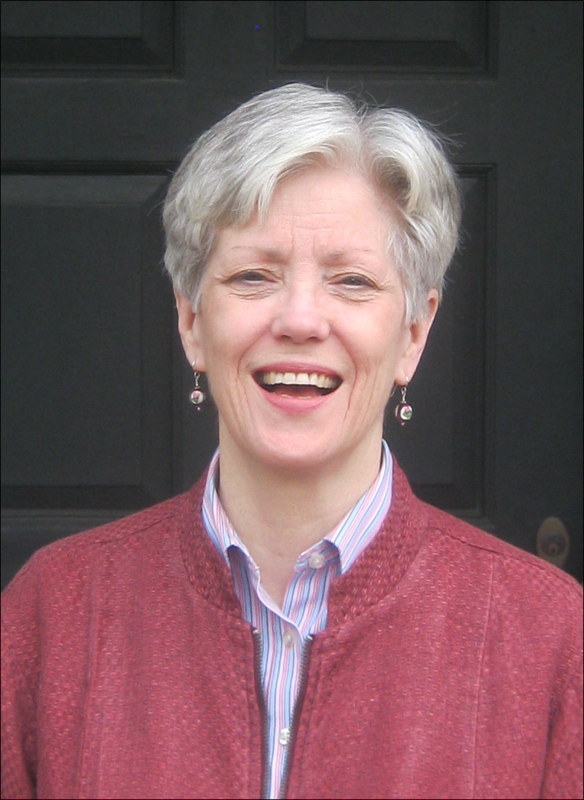 On Sunday, May 19 from 4:00 to 5:30, all Glencoe residents are invited to join Glencoe Public Library's board of trustees for a special reception for outgoing executive director Peggy Hamil. This is Glencoe's opportunity to mark Peggy's retirement and recall her contributions to the Glencoe community, which she has served since 1994. We will miss you, Peggy! Please note that the library will close at 3:30 to set up for the party and will reopen at 4:00. Regular library services will not be available during the party. Calling young artists and Pokémon lovers! 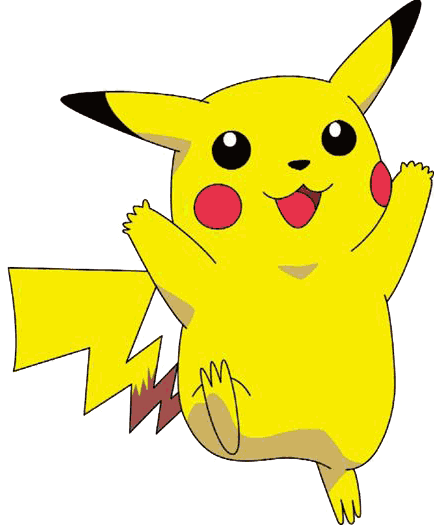 Our How to Draw Pokémon program on Saturday, May 11, at 2:00 p.m. will teach you how to become an expert at drawing the Pokémon of your choice! Children in grades 2–6 will learn to draw with local artist and art instructor Christine Thornton. Study some of your favorite Pokémon characters from an artist’s point of view, and you'll be able to draw the same character at different stages of evolution. Please contact the children's department to register for this unique program!